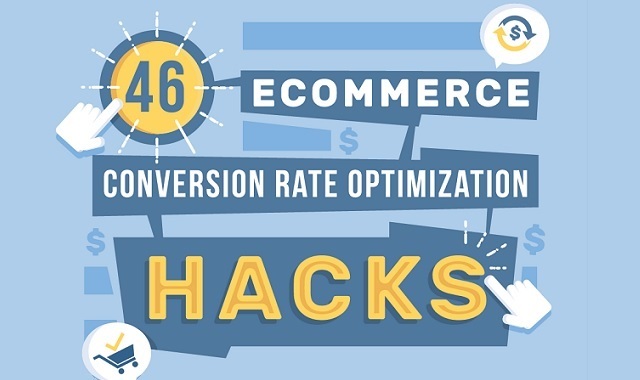 46 conversion rate optimization hacks #infographic ~ Visualistan '+g+"
Conversion is the ultimate goal of a business’s online efforts. If your website has a glorious design and drives huge traffic but you’re still not getting enough leads, you need to get serious about conversion rate optimization. Conversion rate optimization is a systematic process of increasing the percentage of your website’s visitors that take a desired action on a certain page. This includes optimizing the landing pages and the website overall, using real-time analytics, tested design and psychological elements, in order to turn your website visitors into customers. Don’t make a rookie mistake! Have a look at this Website Builder infographic below and learn some simple, but extremely effective hacks for increasing your conversion rates.